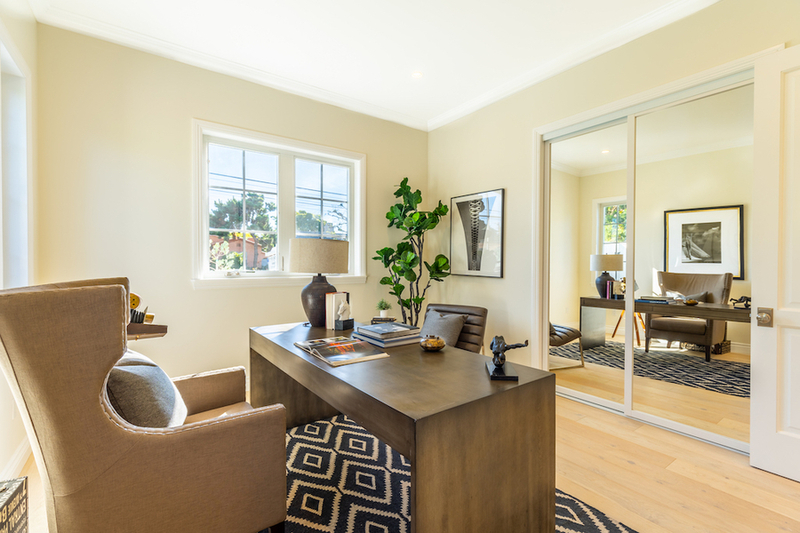 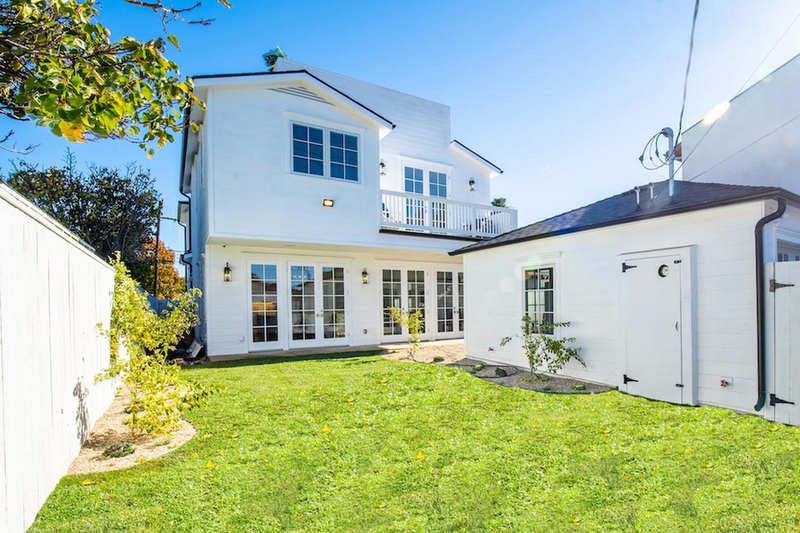 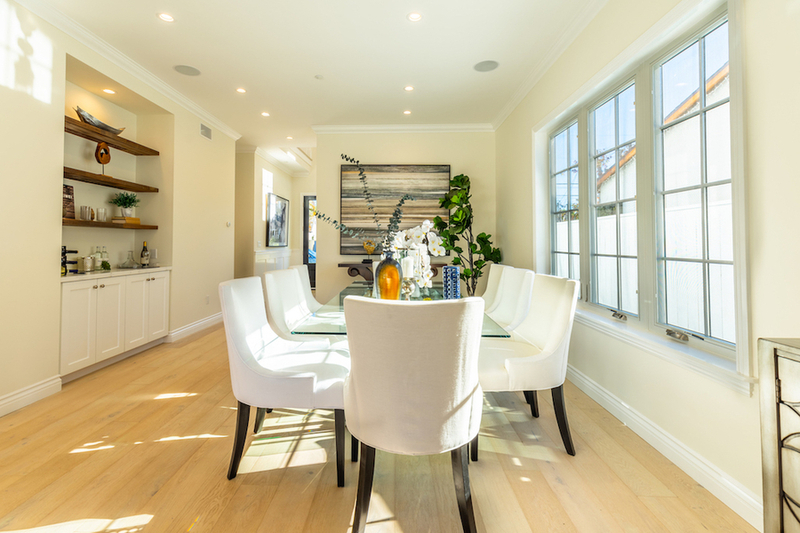 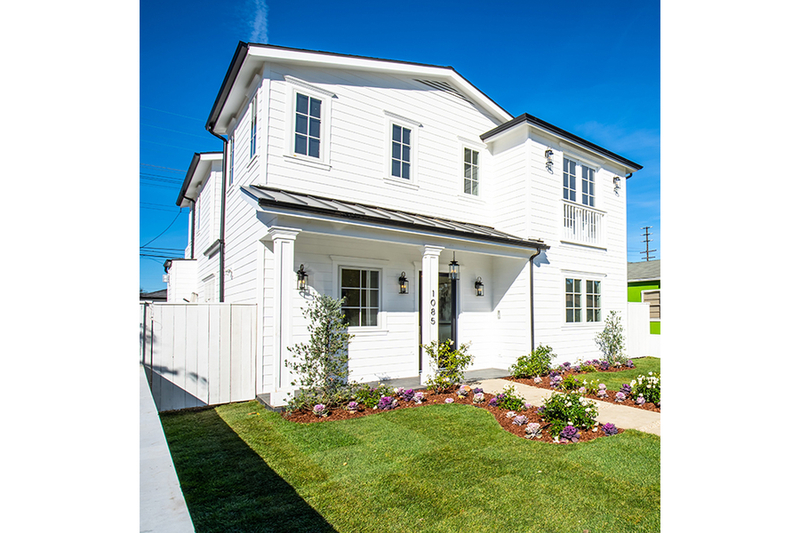 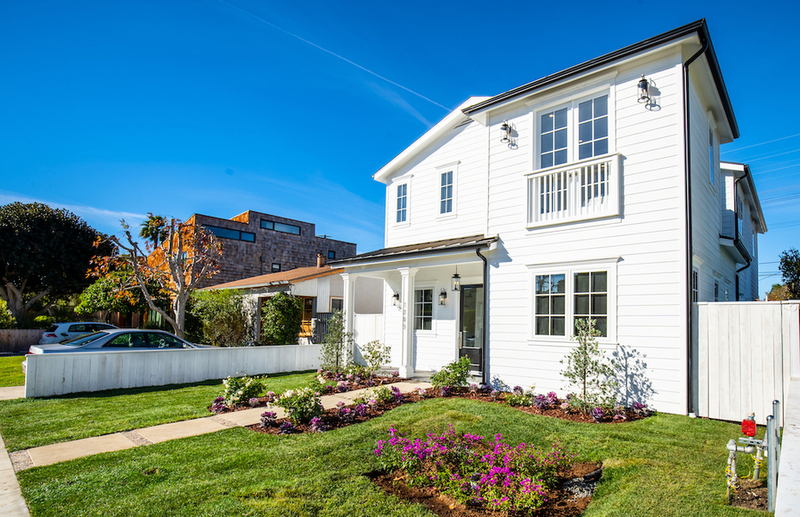 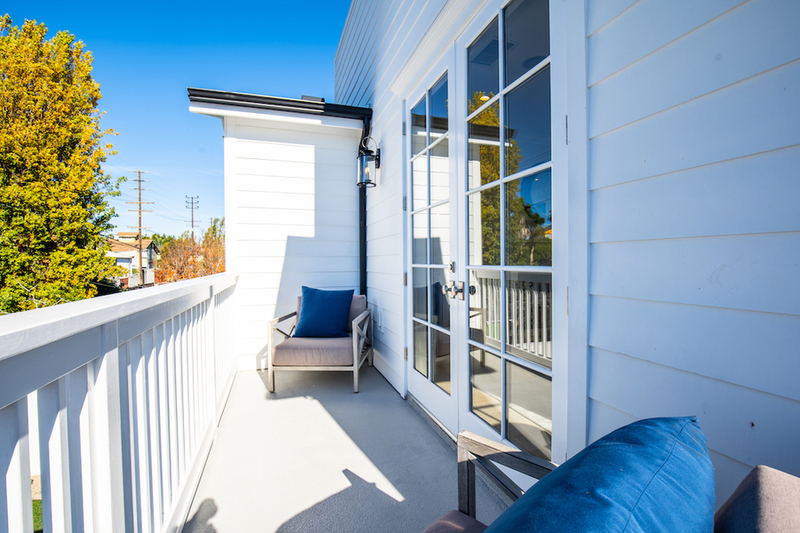 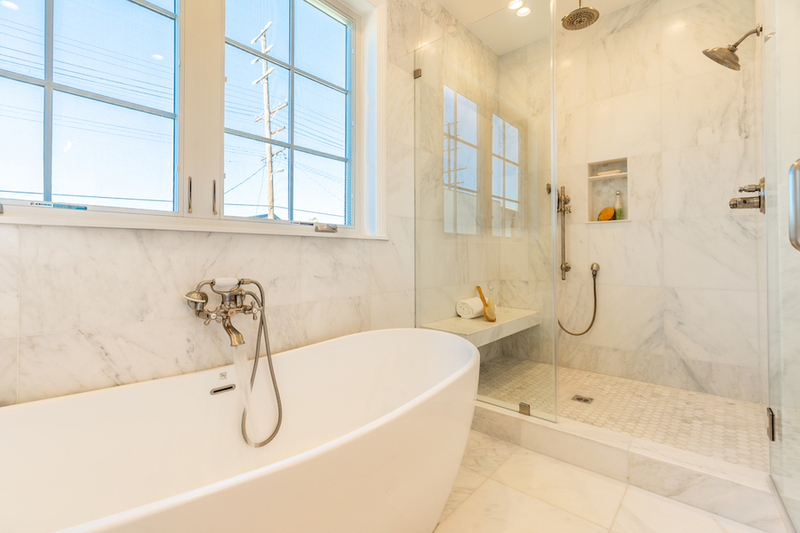 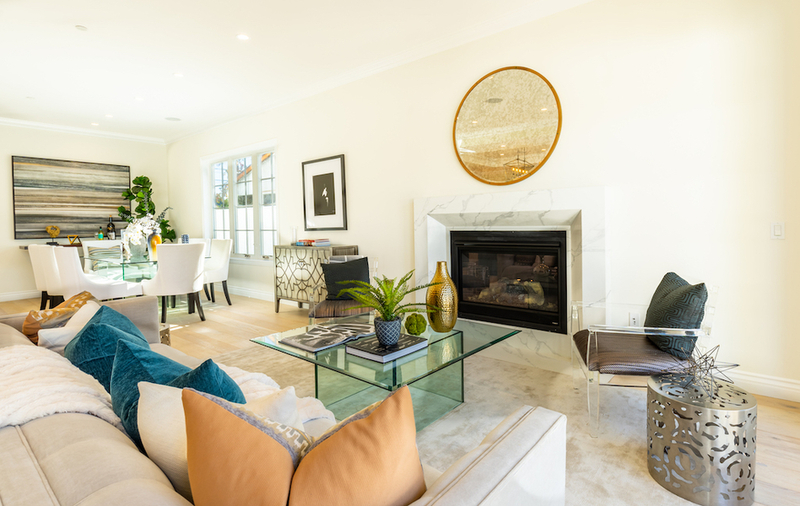 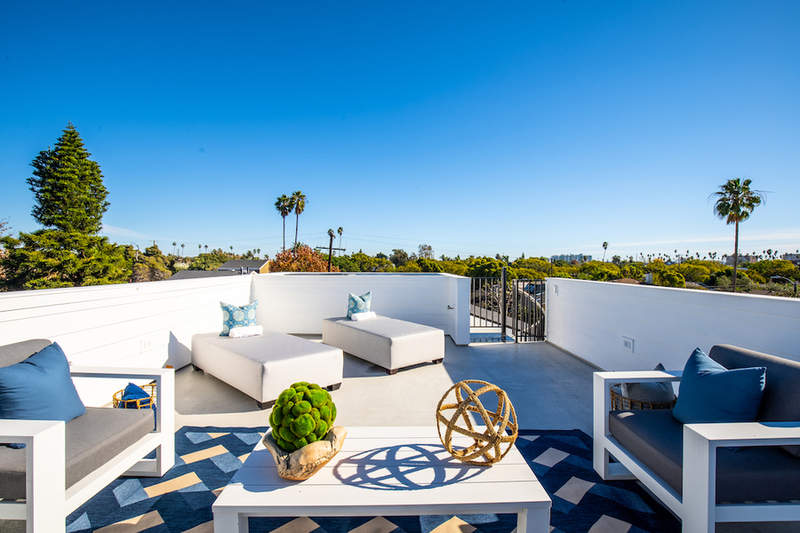 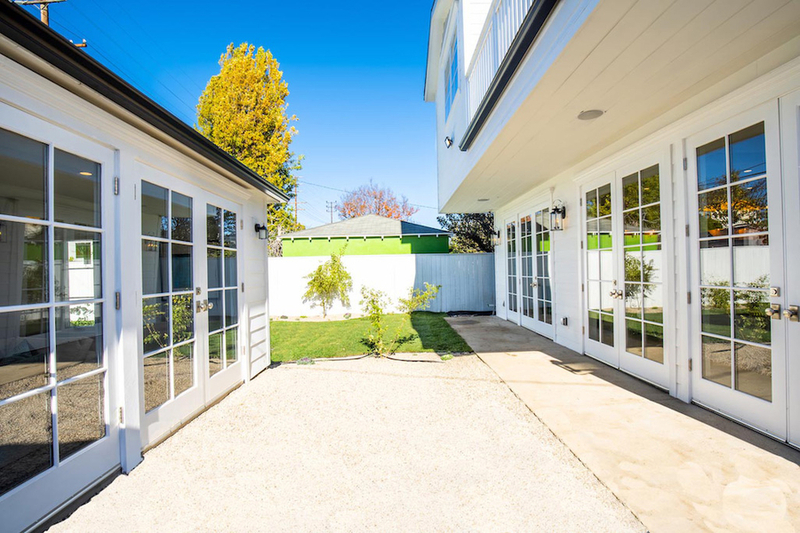 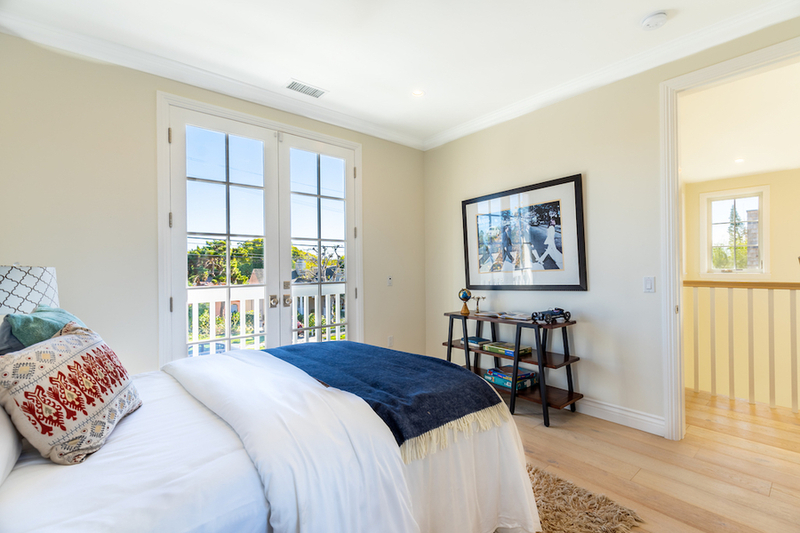 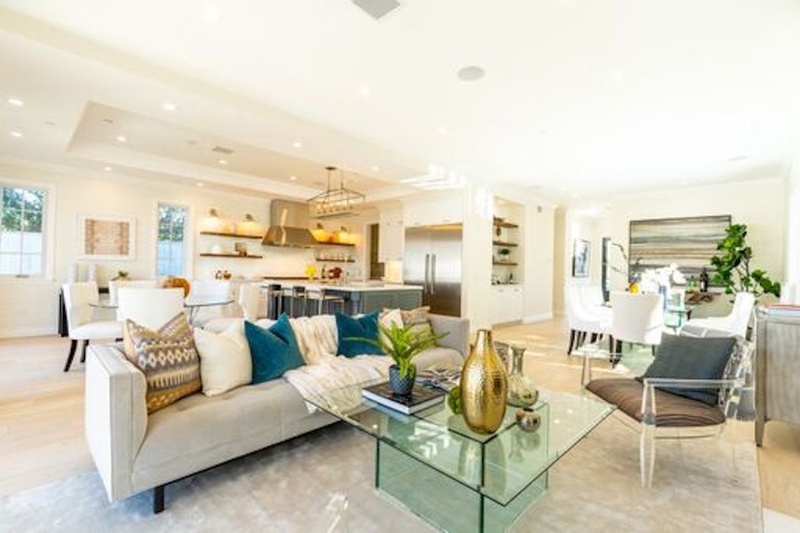 Magnificent 4 bedroom, 5 bathroom Brand New Construction Cape Cod from Devonshire Homes situated in prime Venice, one of the hippest neighborhoods in LA. 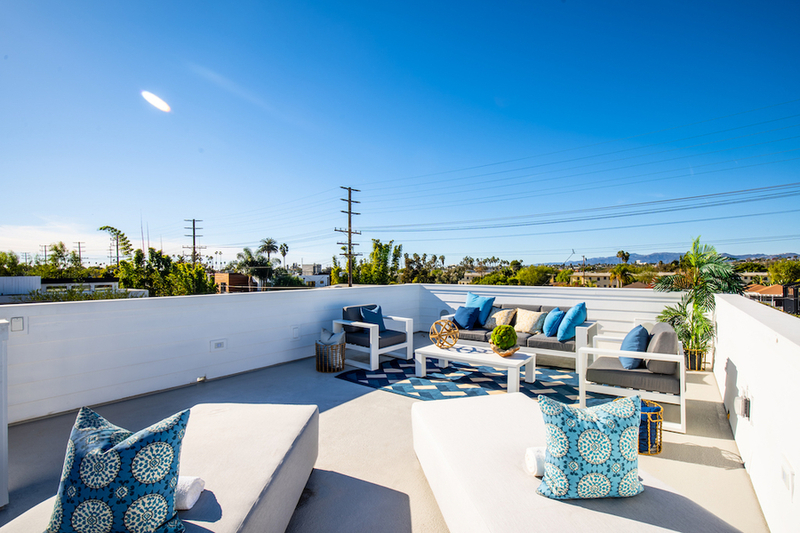 Enjoy panoramic views while lounging on the spectacular rooftop deck. 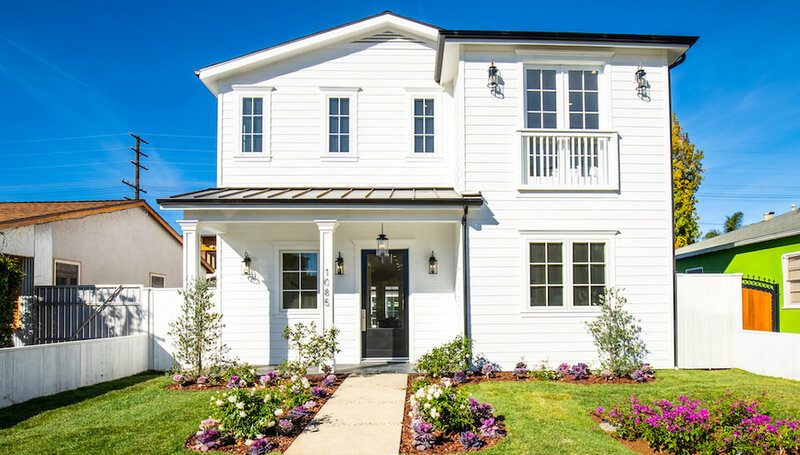 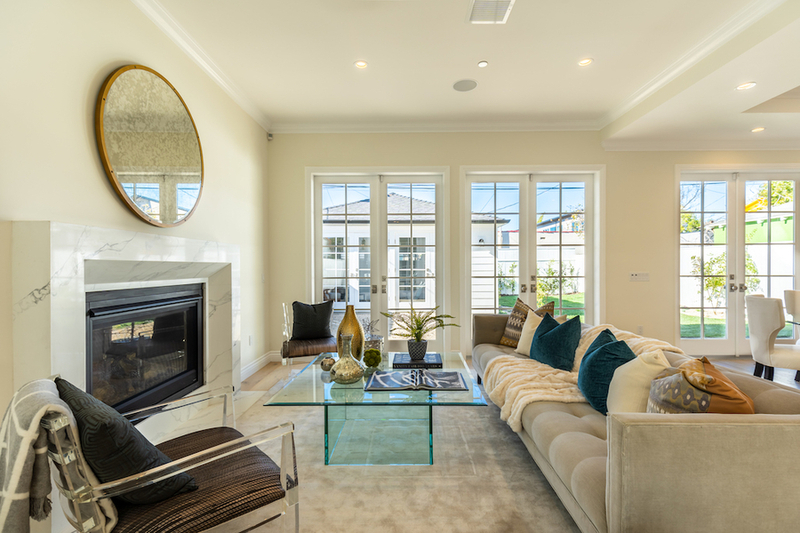 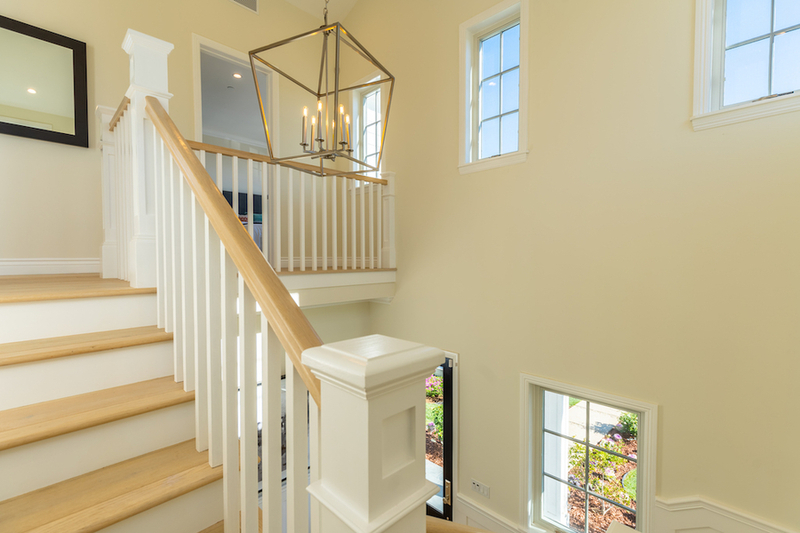 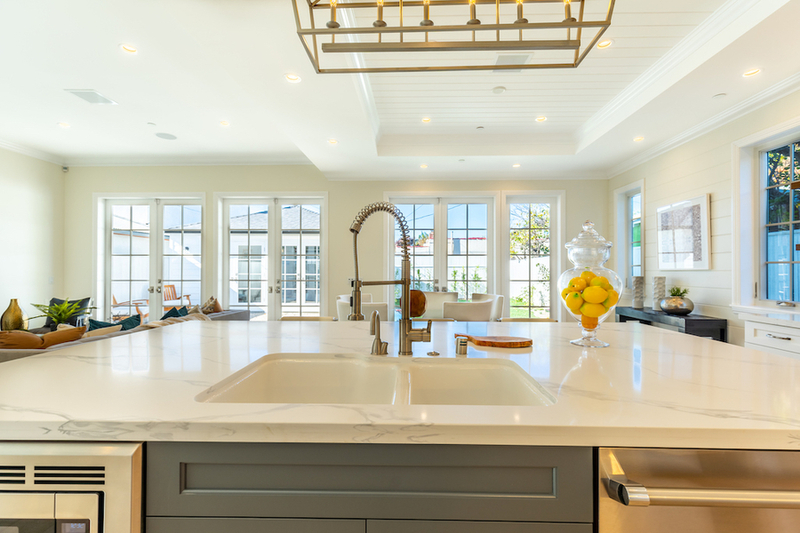 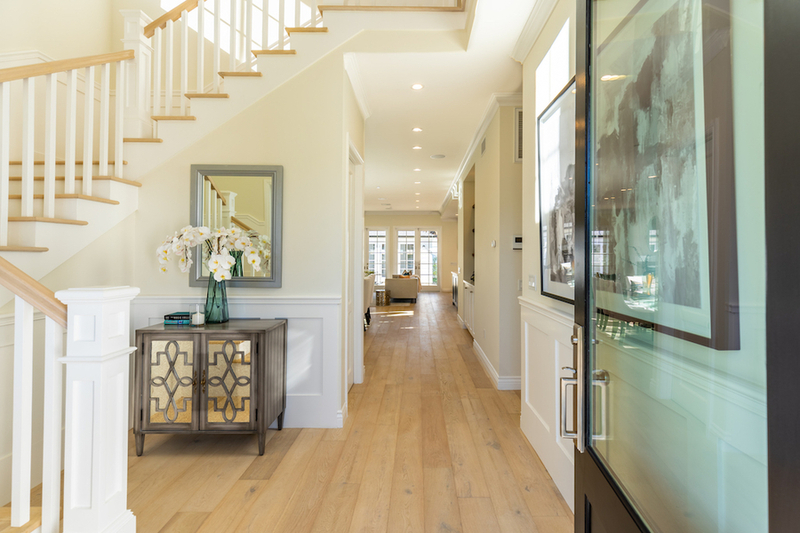 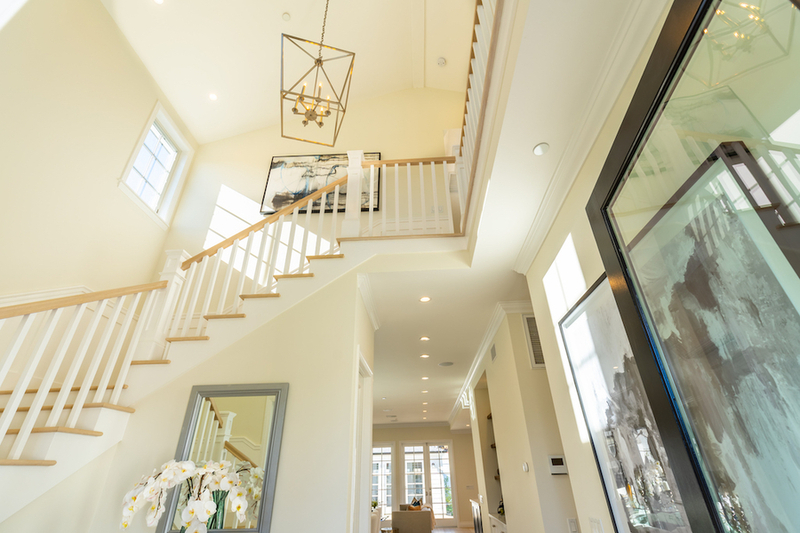 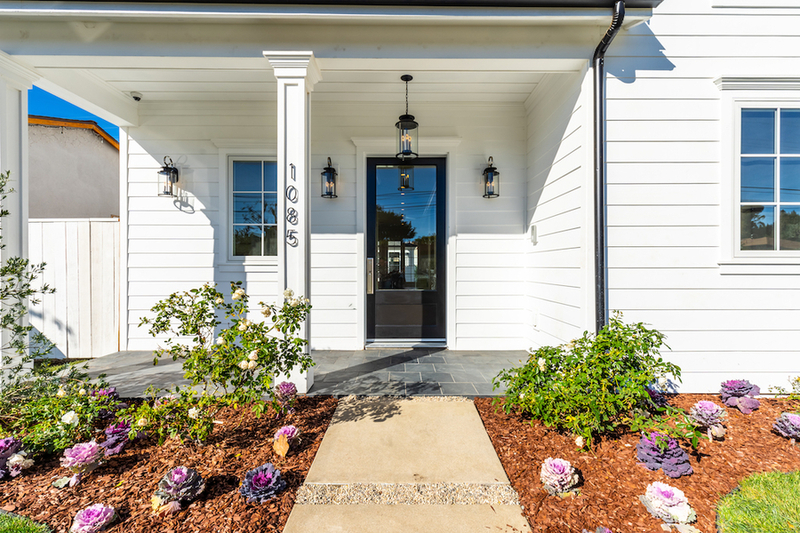 This exquisite new home, with an abundance of natural light, boasts a ~22 foot double height entrance, high ceilings, beautiful bespoke coastal details throughout, and a tastefully airy and open floorplan with stunning French doors leading to the lush back yard. 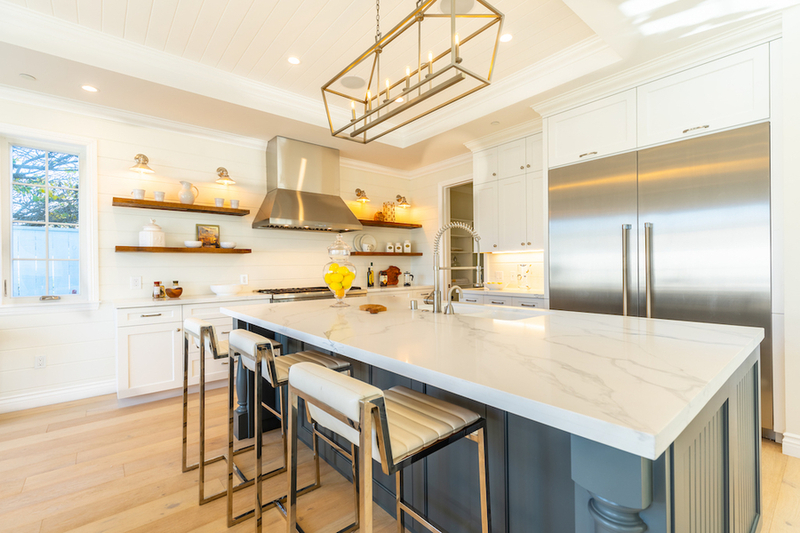 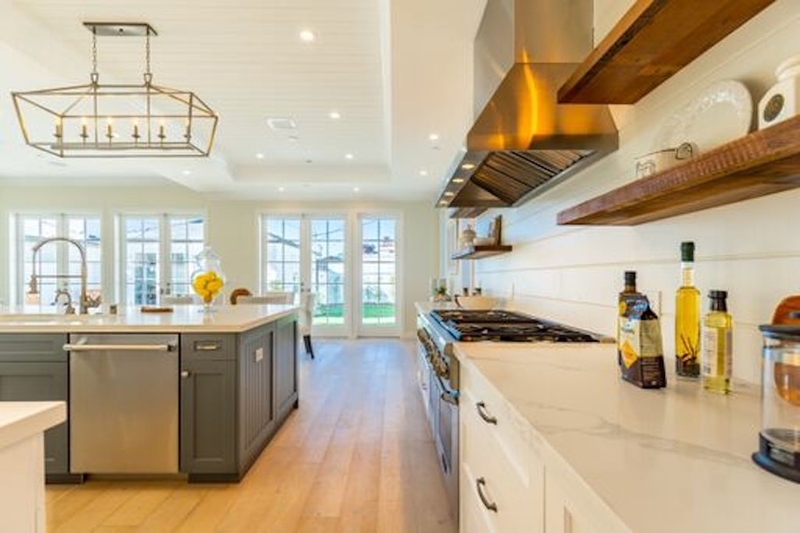 The opulent Chef's kitchen is an entertainer's delight, with high-end Thermador appliances, a large island, walk in pantry, and custom cabinetry. 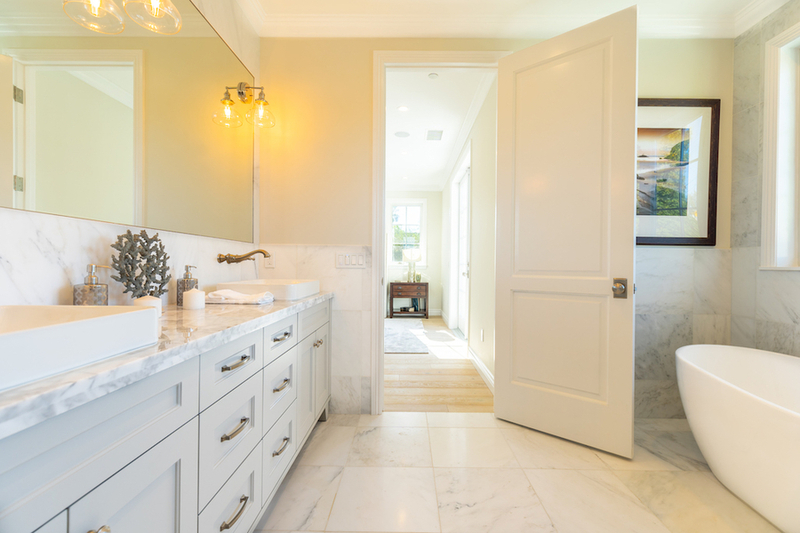 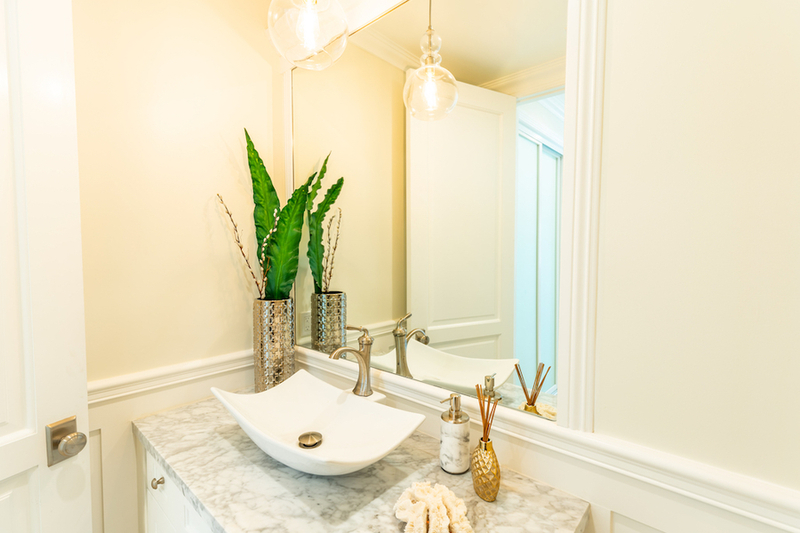 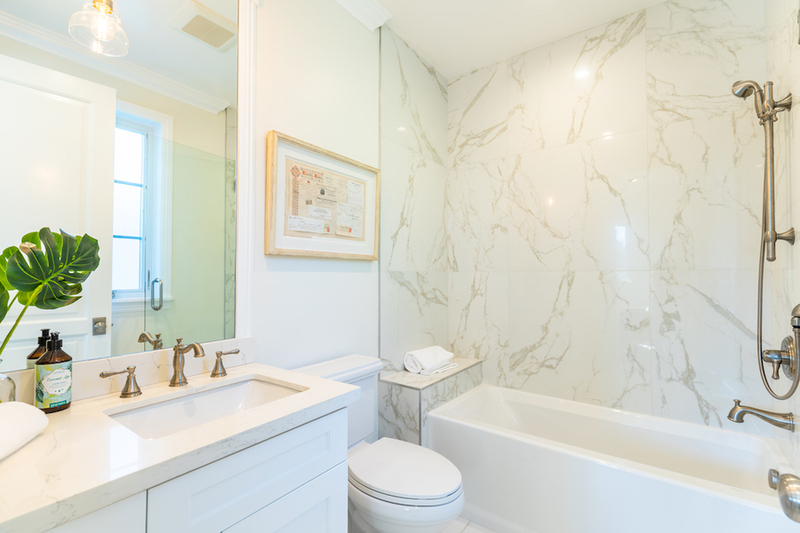 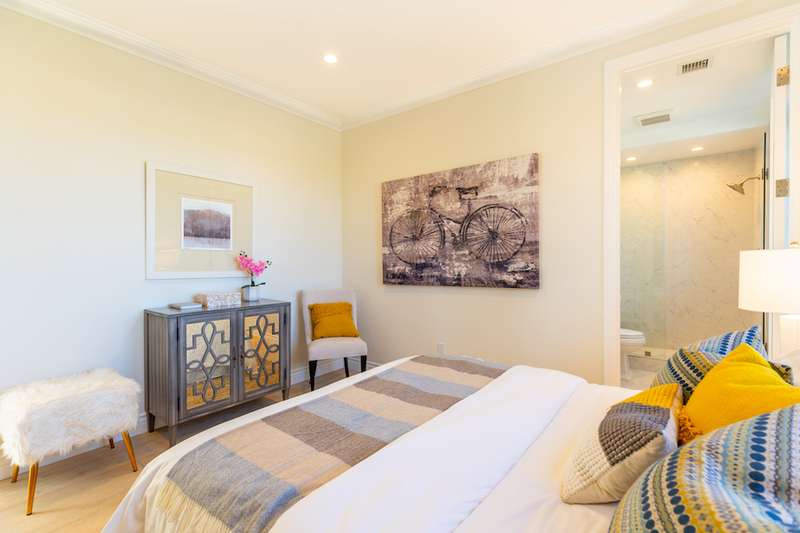 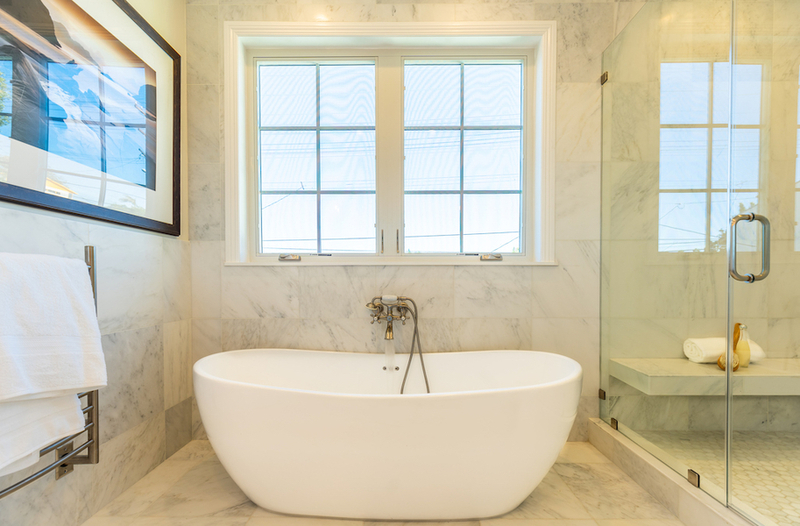 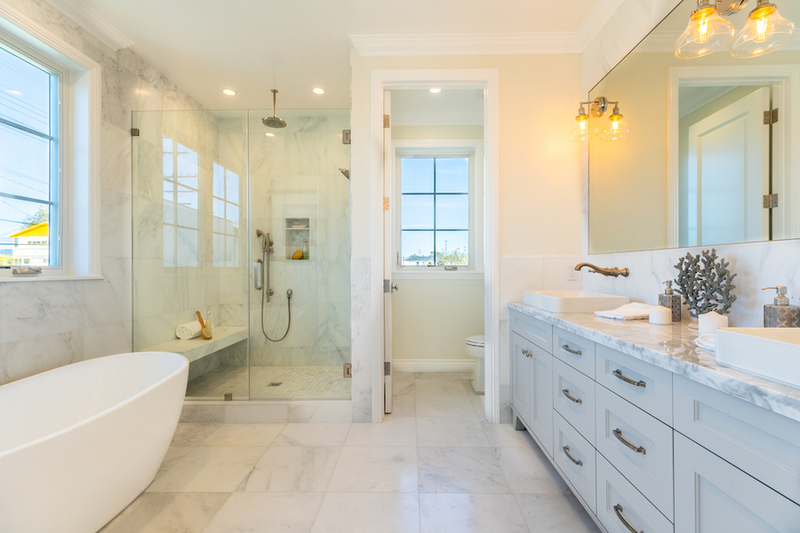 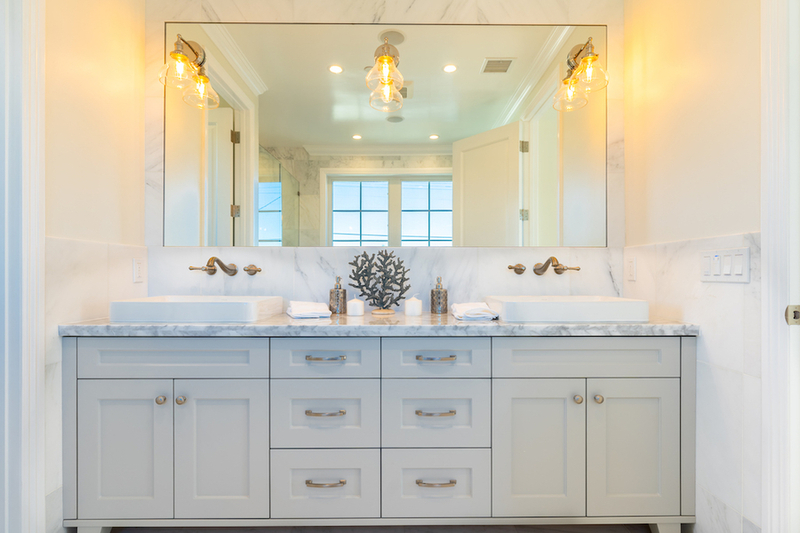 The grand master suite features a private balcony, a stunning Italian marble spa bathroom and dual walk-in closets. 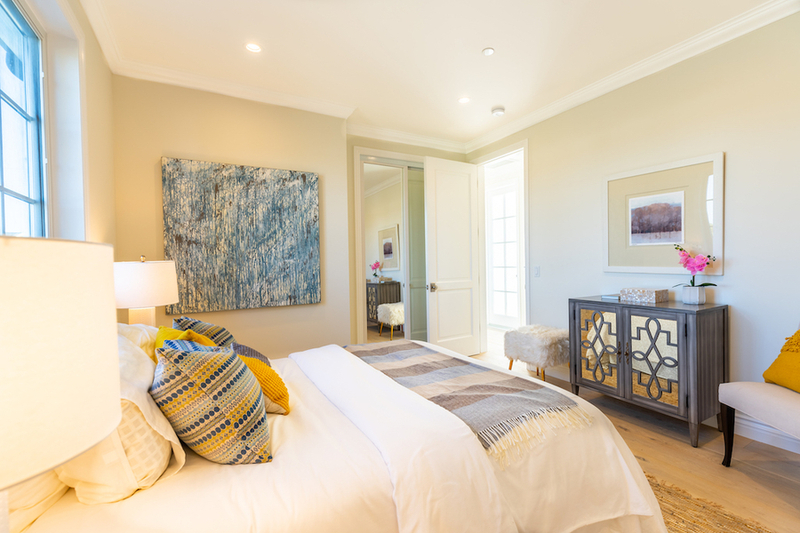 Enjoy smart control features and all house audio. 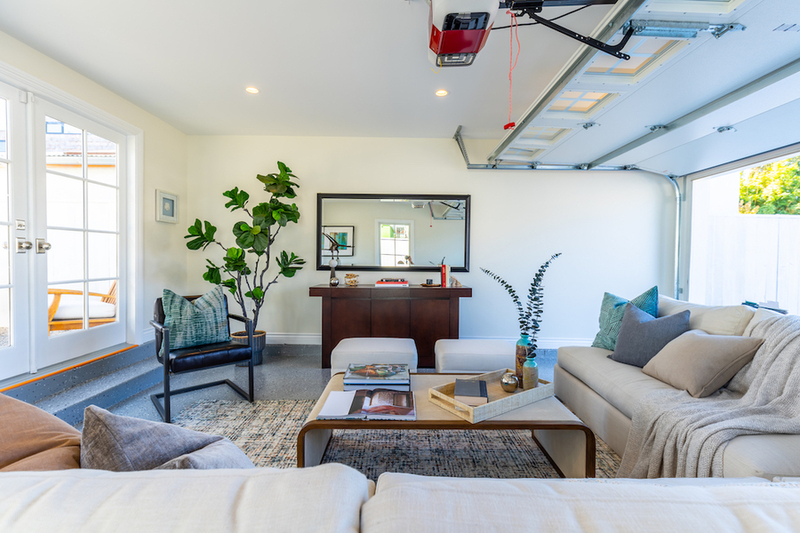 The garage can serve as a bonus room. 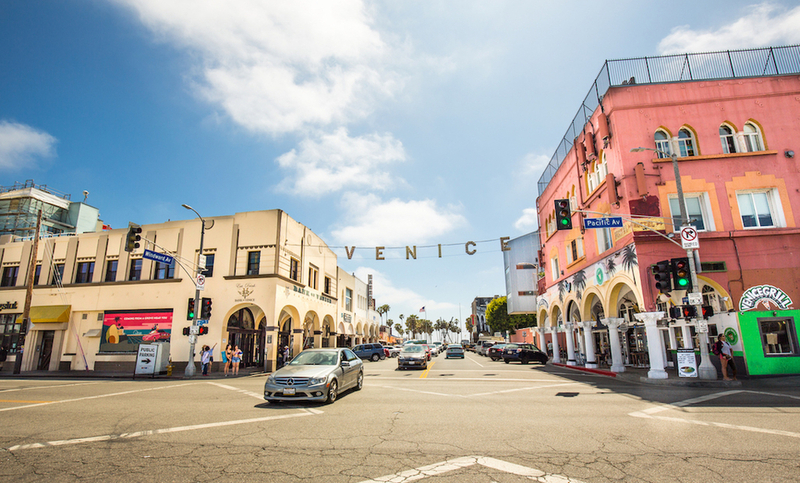 Minutes to the Venice Walk Streets, Abbott Kinney Blvd, and the beach. 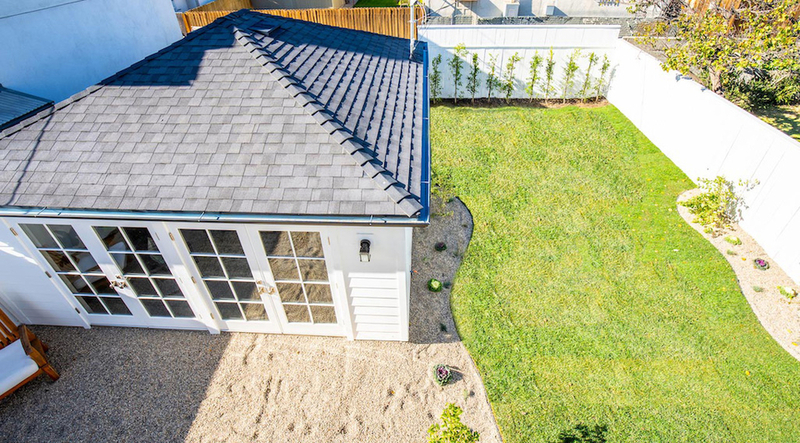 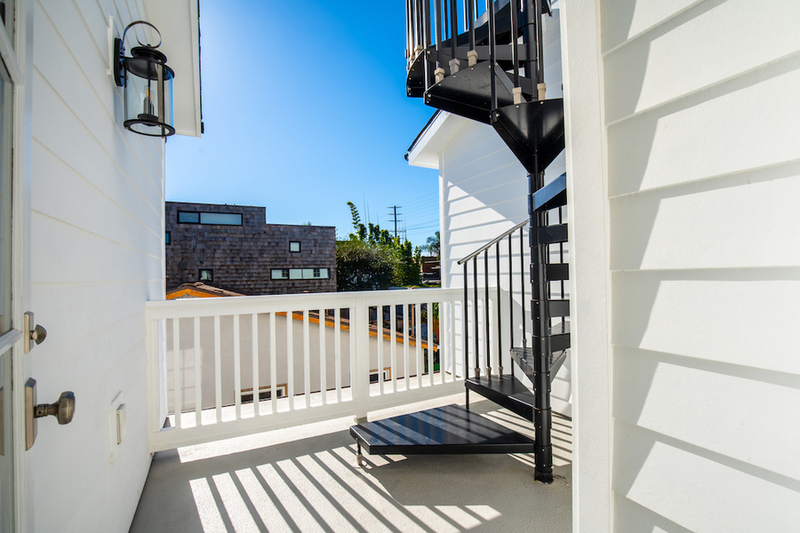 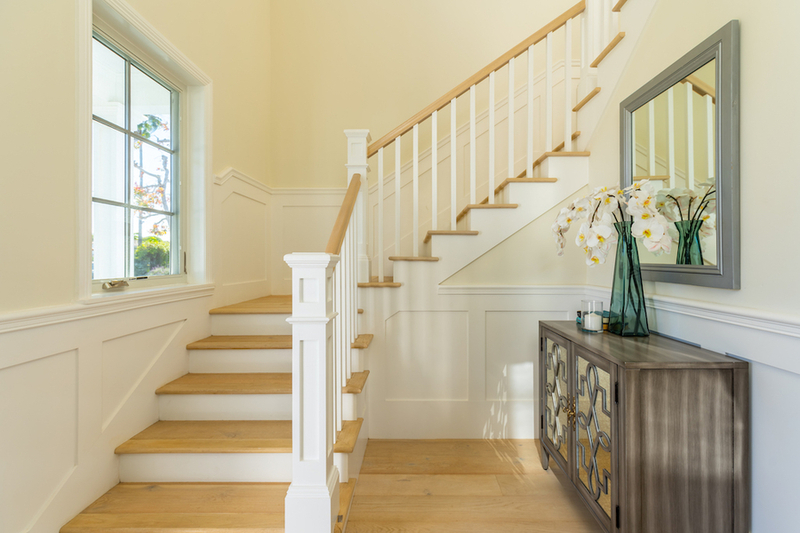 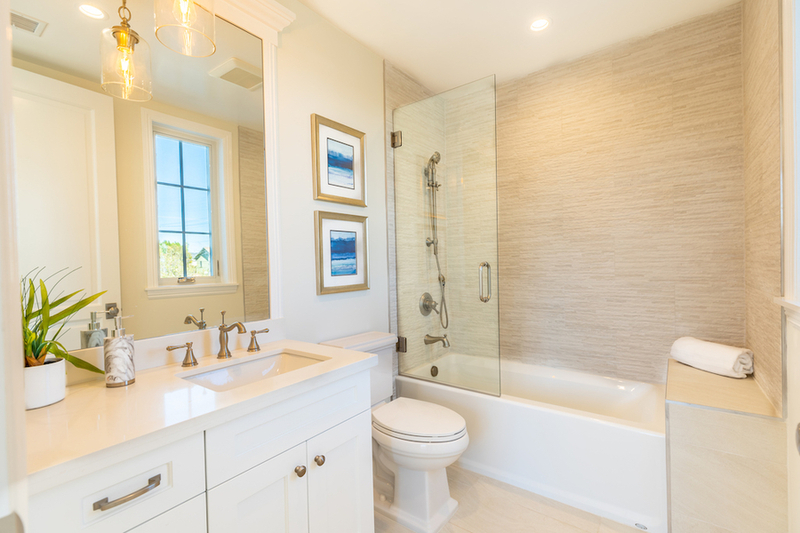 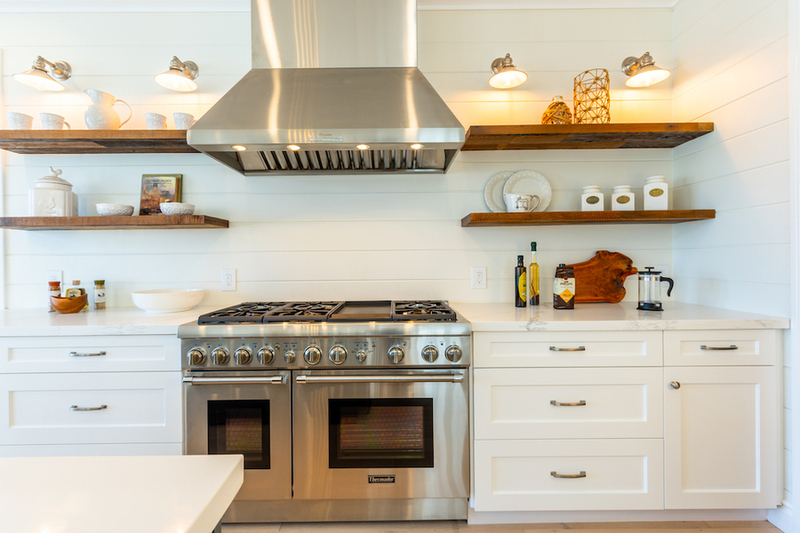 Step into Coastal California living at its finest.